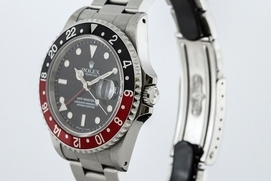 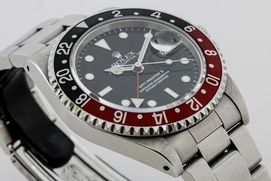 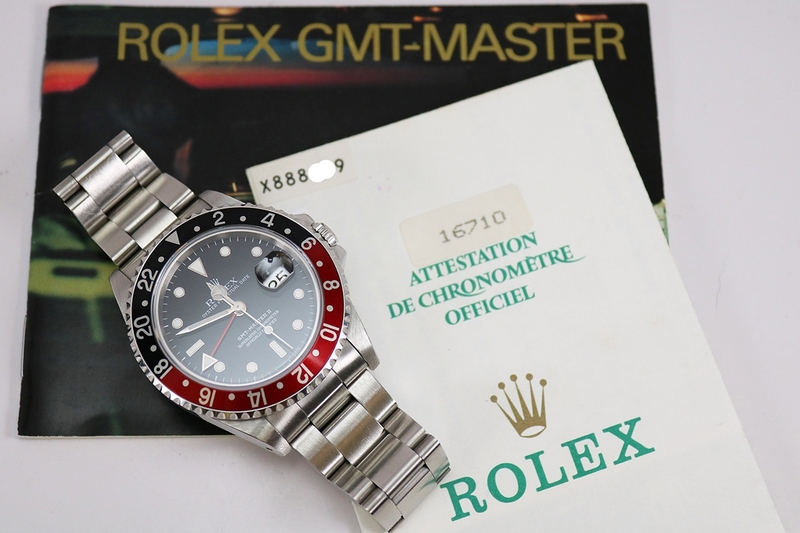 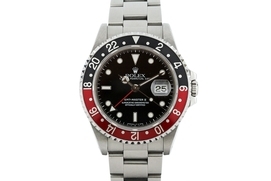 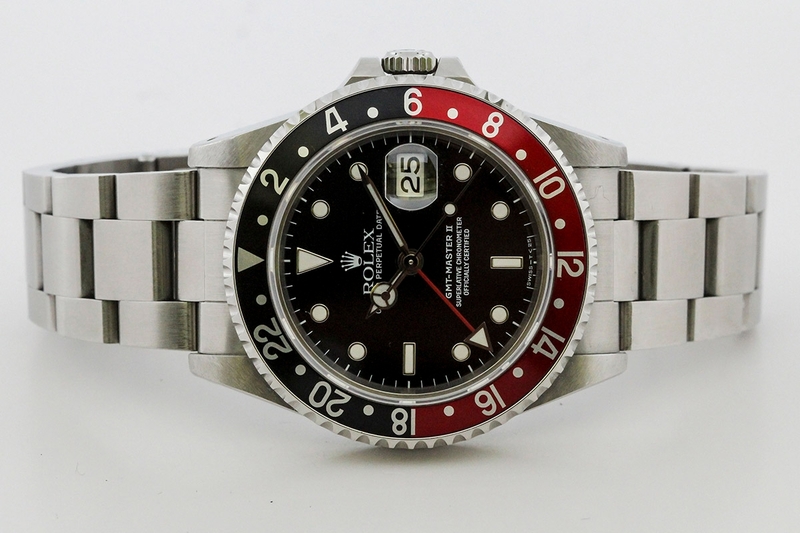 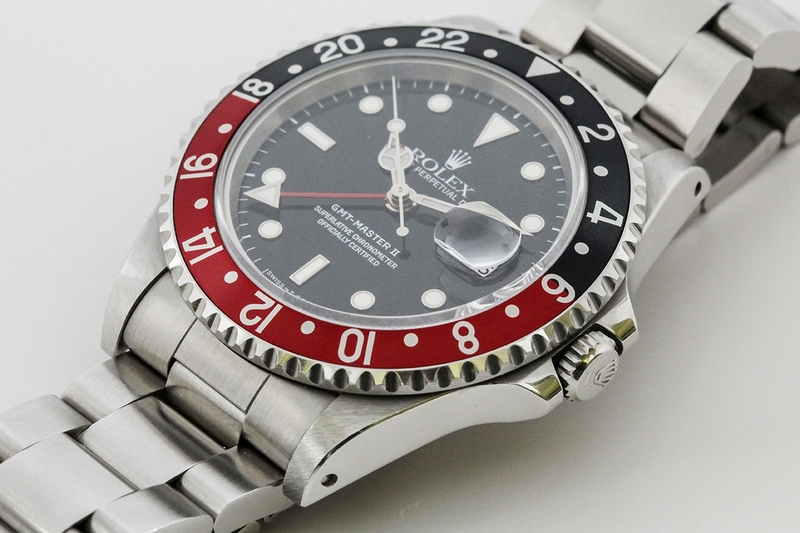 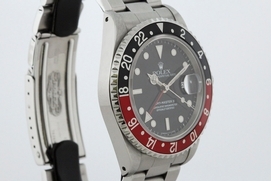 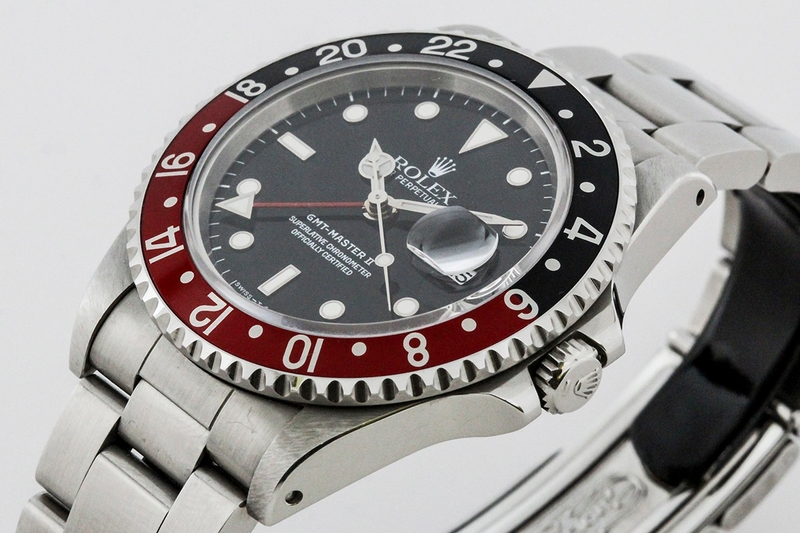 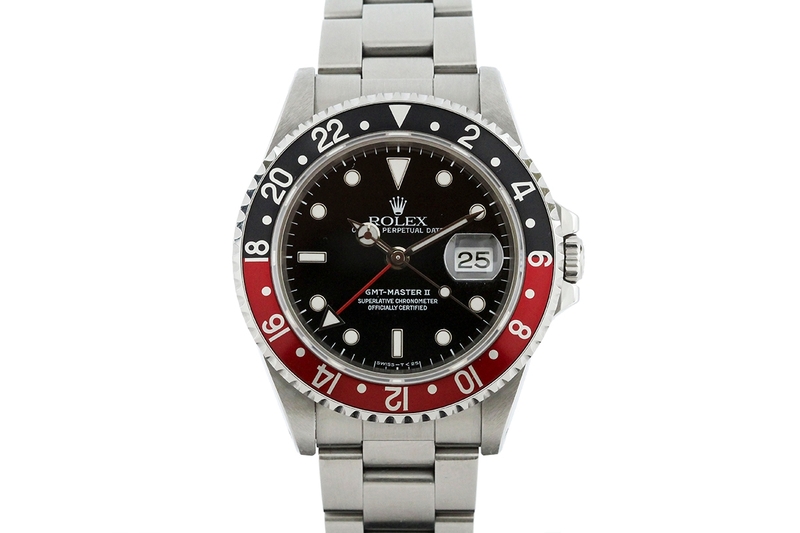 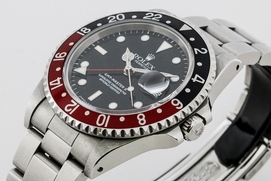 Classic Rolex GMT-Master II from the 1990's This watch includes original GMT Booklet and Guarantee Certificate dated June 1994. 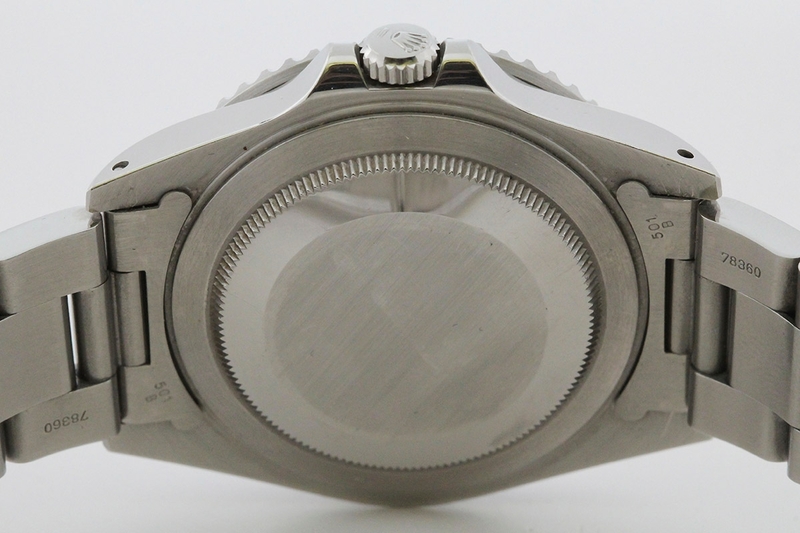 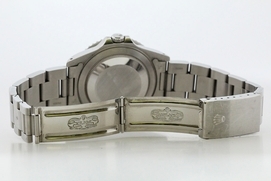 X Serial Number indicates the watch was made in 1991. 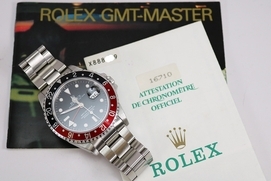 Does not include box, but does have original papers. 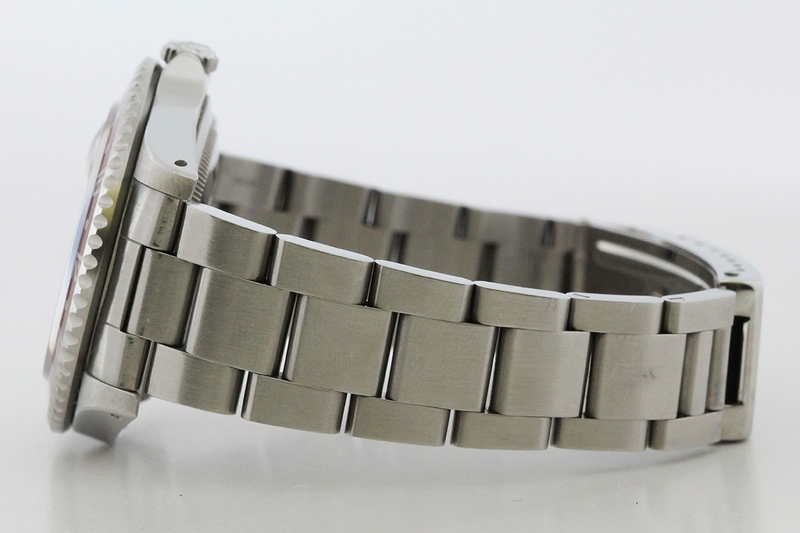 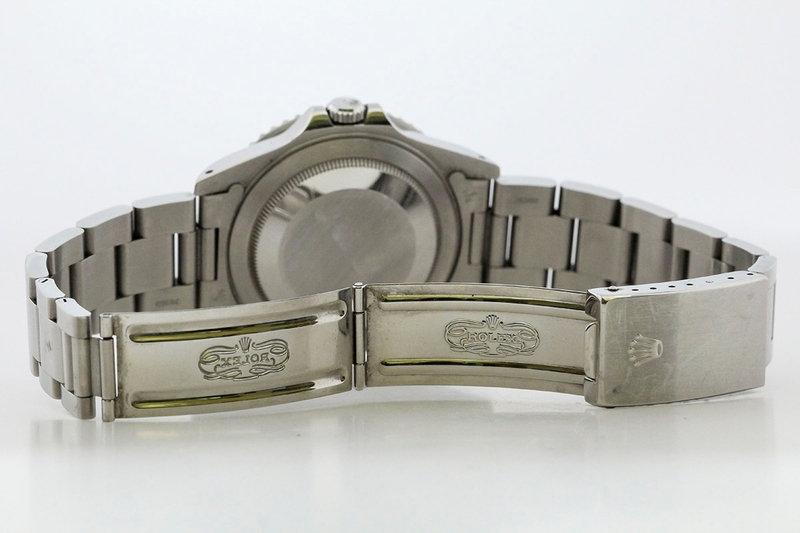 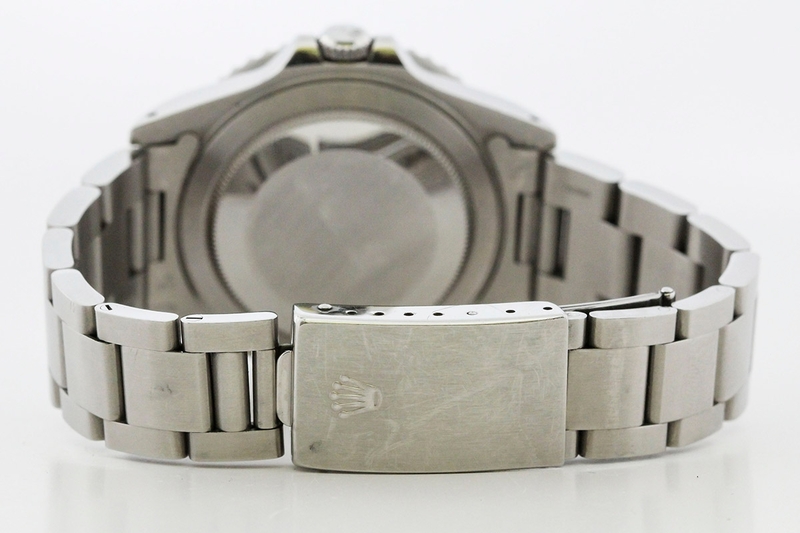 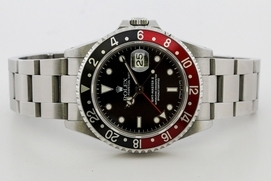 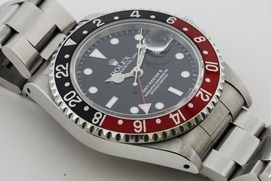 Comes on original Rolex Bracelet with slight stretch, will fit a 7.5 Inch wrist.